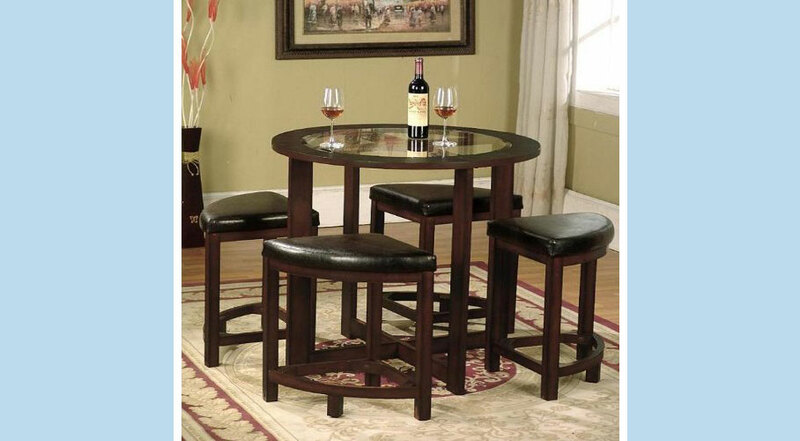 Invite the boys round for a game of cards or socialize over a glass of wine with friends. 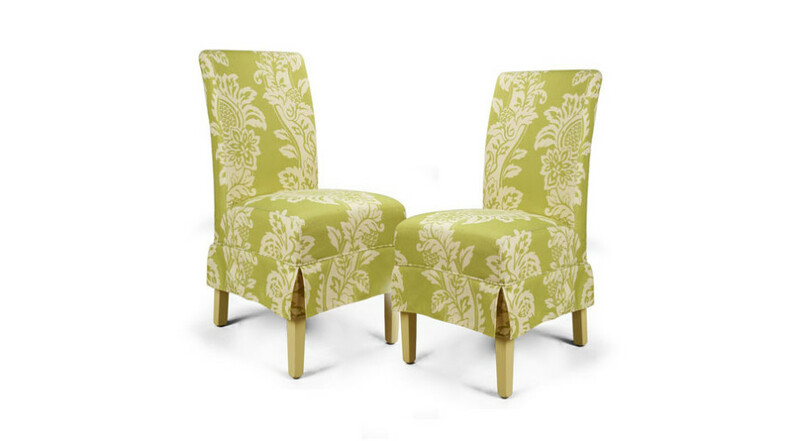 These solid wood wedge dining chairs bring contemporary sophistication to any entertaining space. 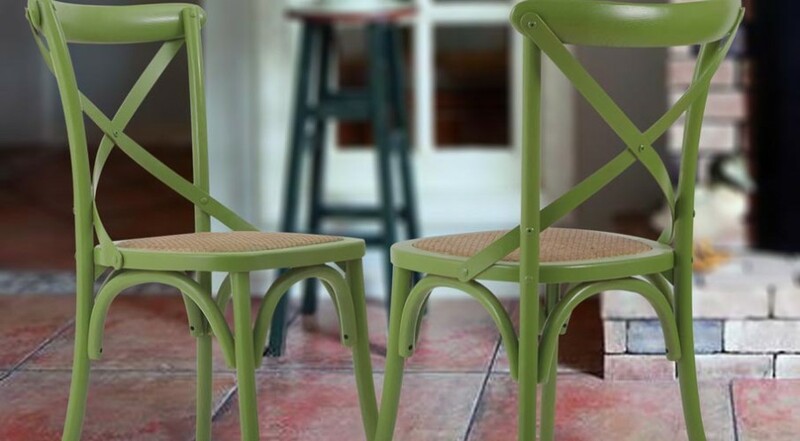 These contemporary Solid Wood Wedge Dining Chairs bring a stylish approach to entertaining and hosting. 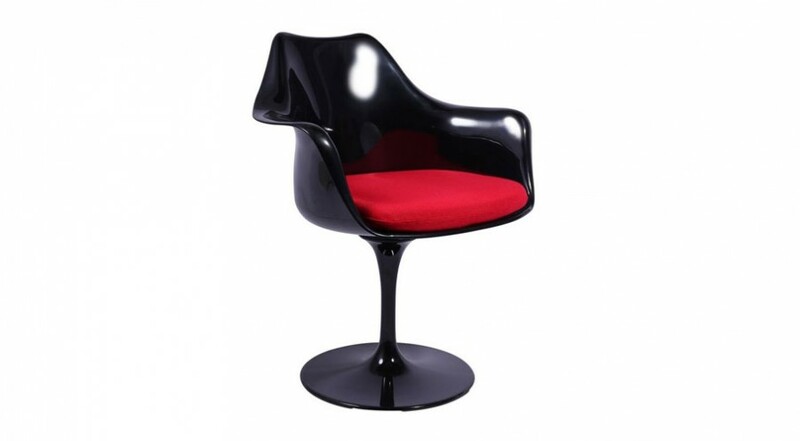 These chairs are accompanied with a beautiful glass dining table with a solid wood frame. In fact the chairs come together underneath the table and store away. The Solid Wood Wedge Dining Chairs and table create a warm and inviting atmosphere perfect for that exceptional dining experience. The table itself is finished in a rich dark color that flows beautifully over its straight line design and is complimented with its classy beveled clear glass top. The chairs are backless, but have a comfortable faux leather upholstered seat that brings that touch of quality to your dining space. 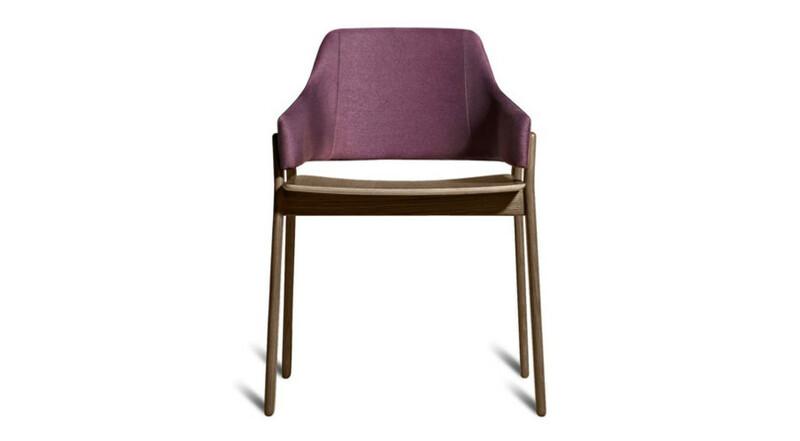 Beautiful, elegant and sturdy, the Blu Dot Clutch Dining Chair offers comfort without all of the fluff.